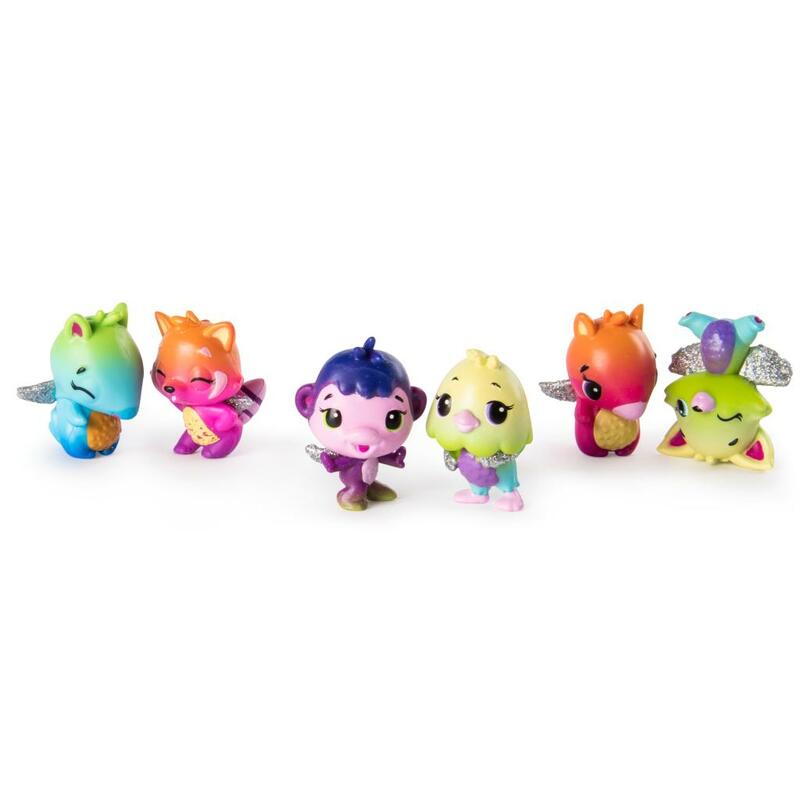 A magical group of Hatchimals CollEGGtibles have arrived from Rhythm Rainbow – and they’ve brought friends! These special edition characters come inside an egg carton with glittery sky-blue lid and cloud-shaped base! 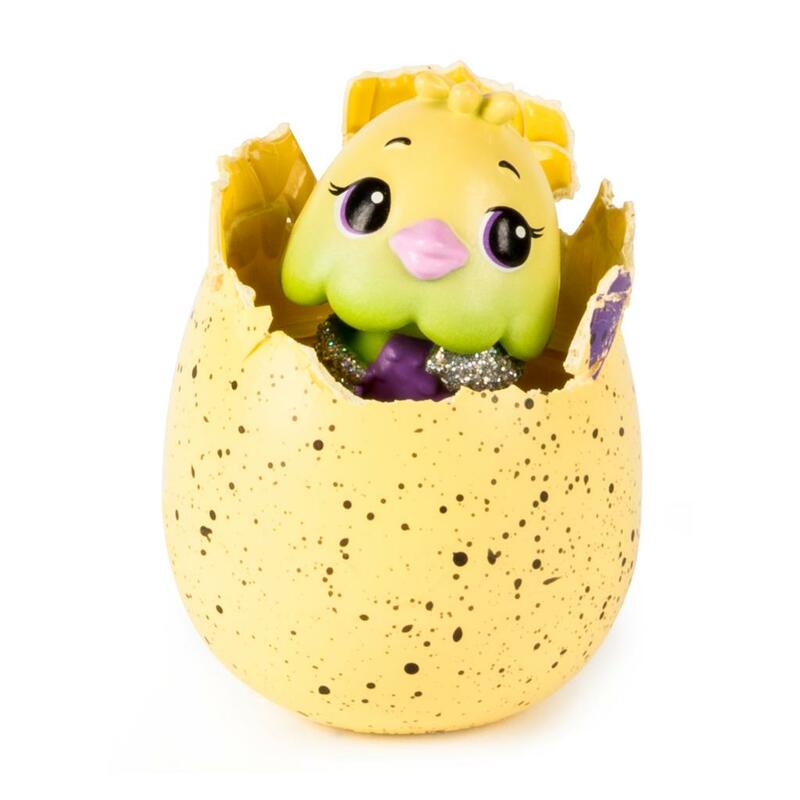 To meet your Hatchimals CollEGGtibles, lift the sparkly lid and start hatching! 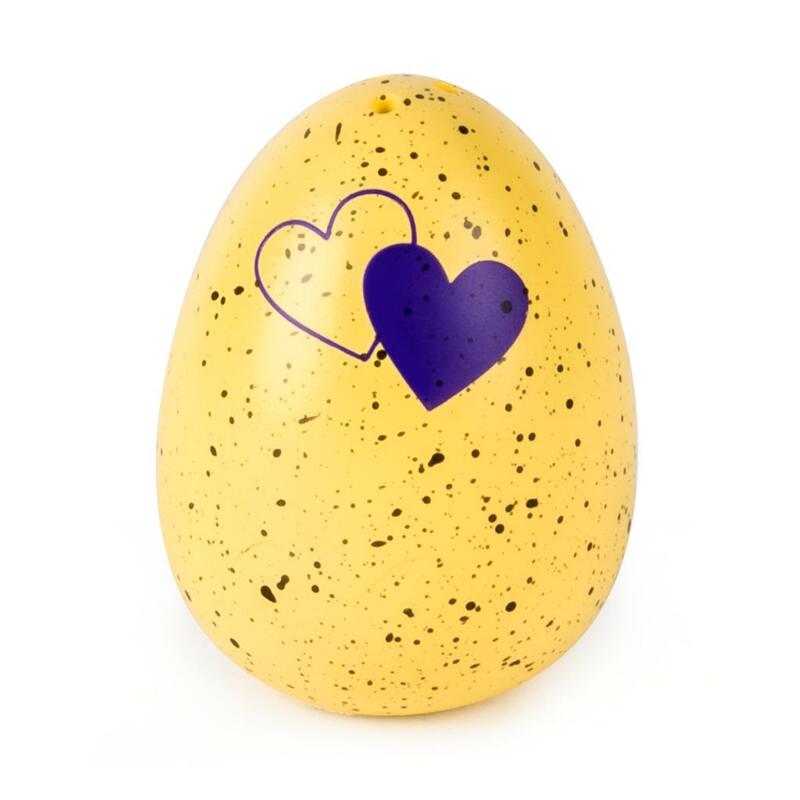 Place an egg in the palm of your hand and warm it up until the heart changes from purple to pink! Press down to crack the shell and discover who’s inside! 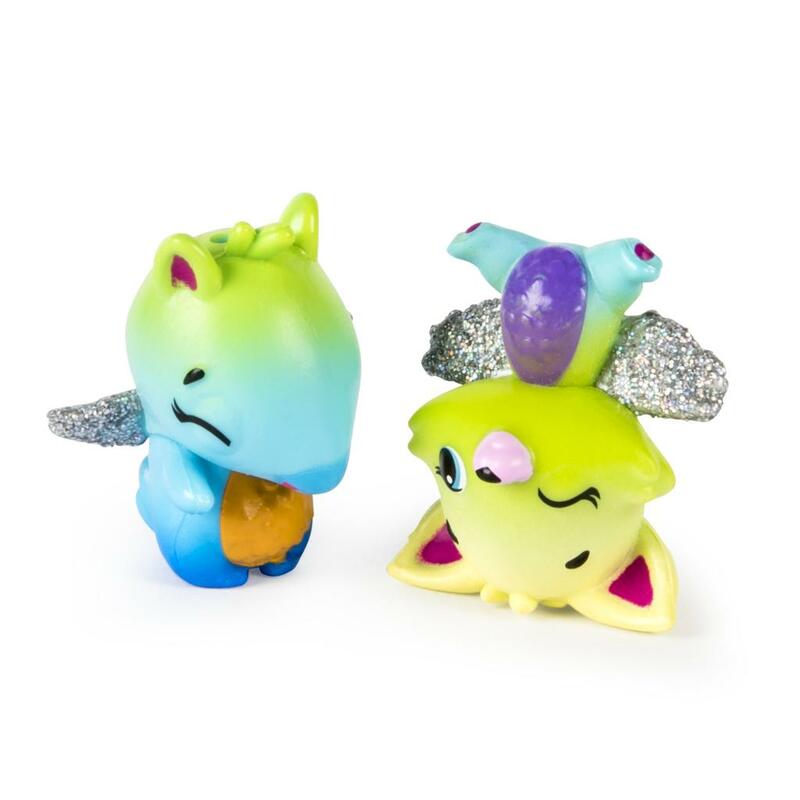 With vibrant ombre colors and glittery wings, these adorable new friends can’t wait to meet you! 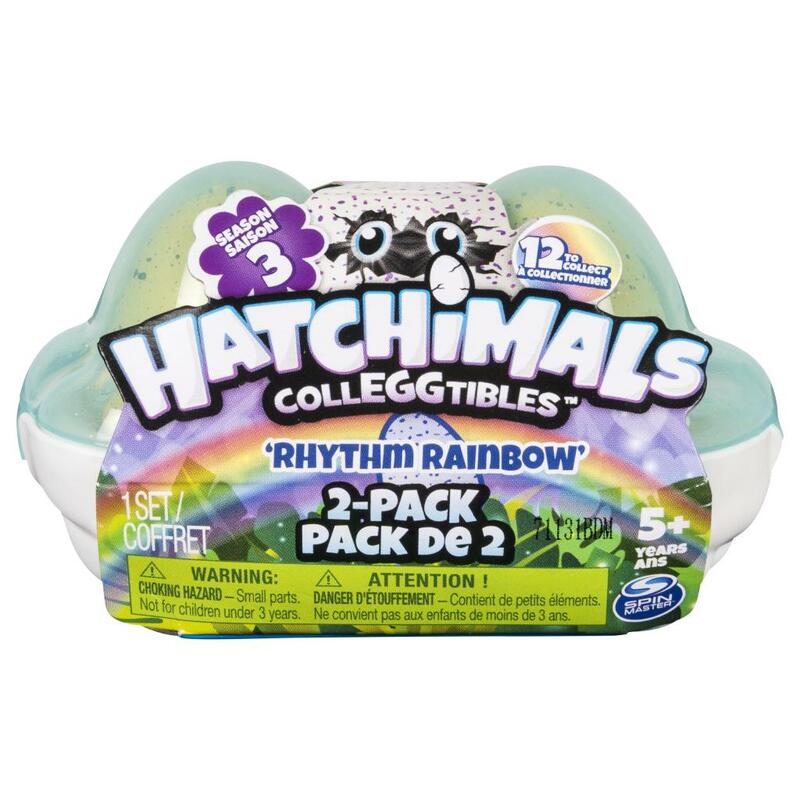 Hatch and collect Rhythm Rainbow Hatchimals CollEGGtibles, available only in the Season Three 2-Pack Egg Carton! 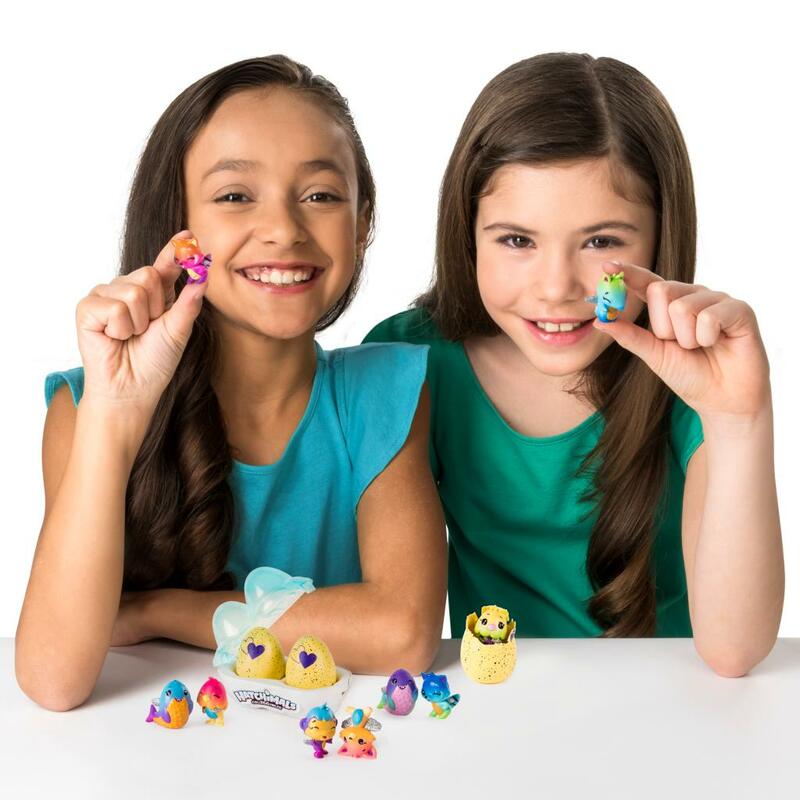 There’s only one way to find Rhythm Rainbow Hatchimals CollEGGtibles! 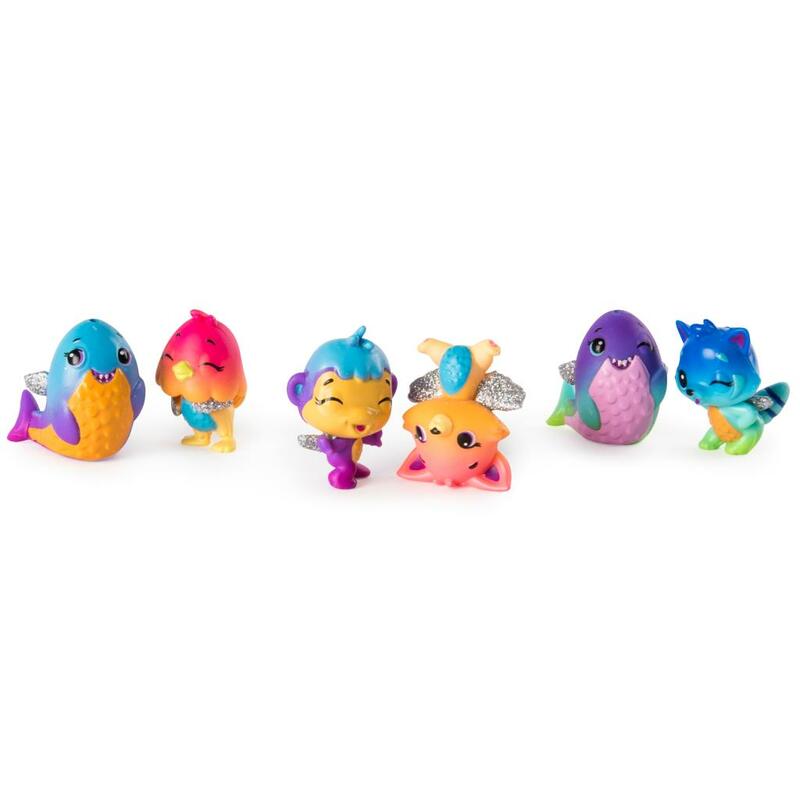 Hatch and collect these colorful characters with the 2-Pack Egg Carton! 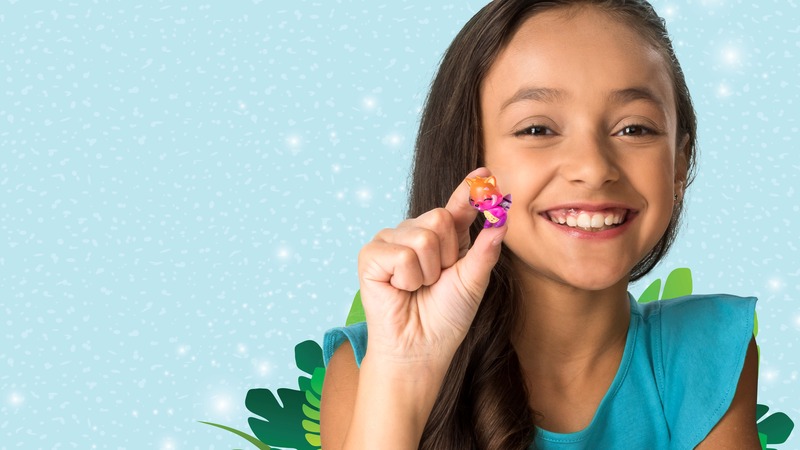 The Rhythm Rainbow Hatchimals CollEGGtibles come inside a magical egg carton! While lid is flecked with iridescent glitter, the base features cloud-shaped nests! 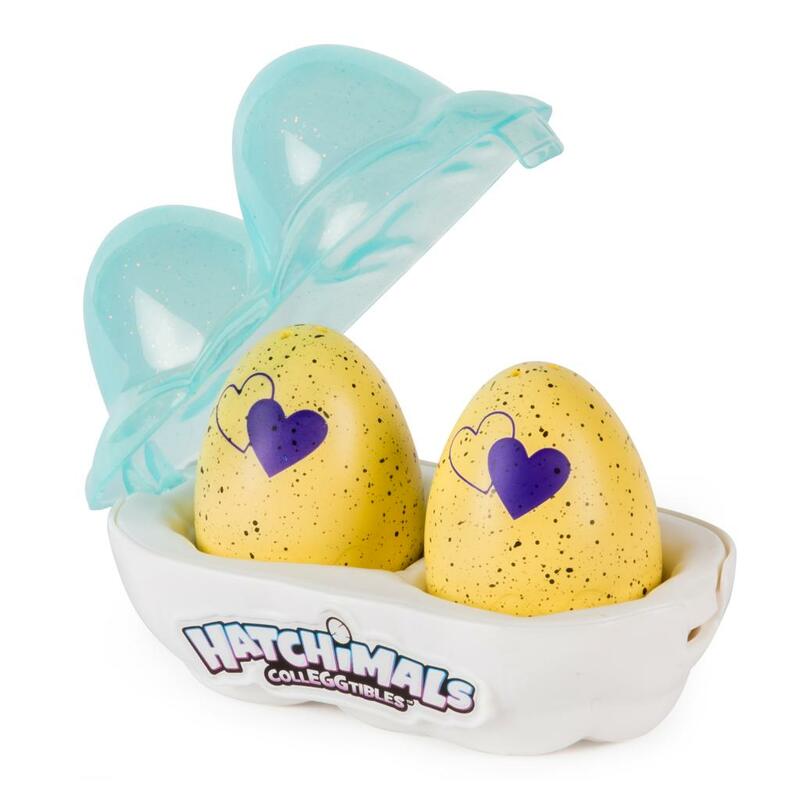 It’s the perfect place to keep your Hatchimals CollEGGtibles cozy! To hatch your CollEGGtible, place the egg in the palm of your hand, warm it up, then press down to crack the shell and meet your new friend! With over 100 to collect, who will you discover?